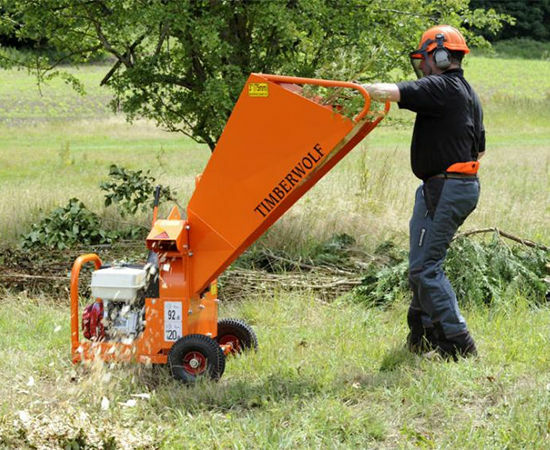 The Timberwolf TW 13/75G Chipper is compact and robust, boasting a fast work rate in a class of its own. 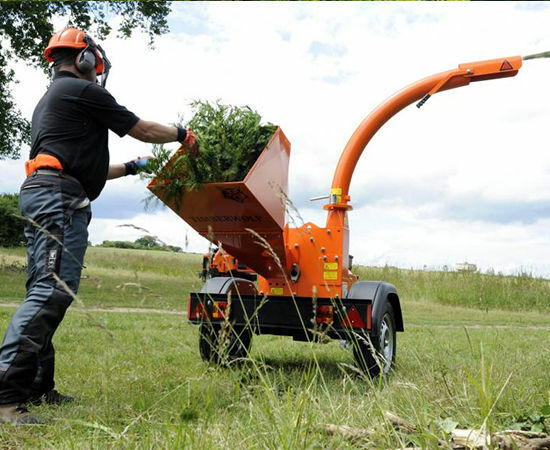 It is designed to have a working life in excess of 10 years even when used in the incredibly demanding hire industry. 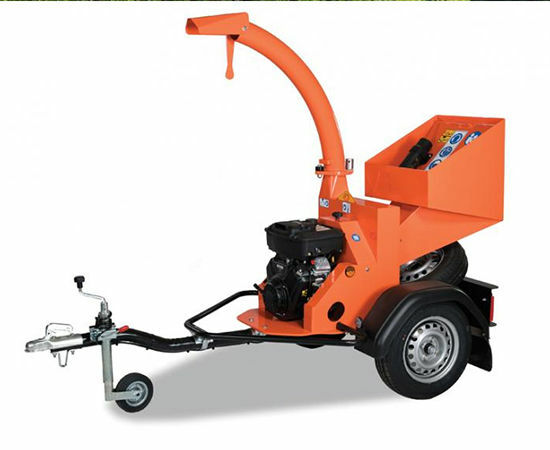 This machine is safe to operate, easy to move, boasts a fast work rate and in this price bracket is in a class of its own. 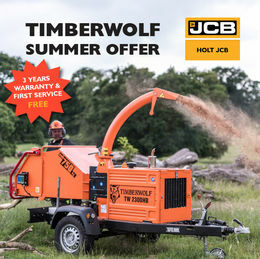 Powered by an eﬃcient Honda 13HP petrol engine, the Timberwolf TW 13/75G Chipper is designed to work all day, every day with low running costs. Its impressive chipping ability and 75mm (3”) cutting performance makes it a superb chipper far more capable than its size suggests. 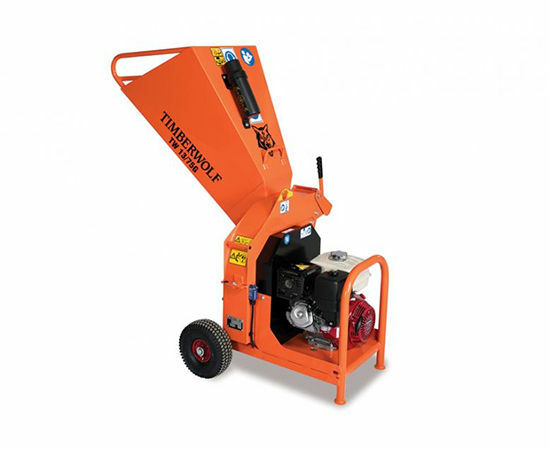 A gravity feed chipper which uses a very strong self-feed action produced by the ‘positive blade feed’ incorporated in the feed funnel and blade design to make infeed grip exceptional.